version of epistemological scepticism. Therefore, Cuneo concludes, moral facts do exist. And if moral facts exist, then moral realism is true. claims, come at a prohibitively high theoretical cost. 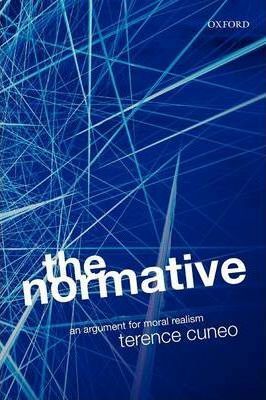 Given this cost, it follows that realism about both epistemic and moral facts is a position that we should find highly attractive.